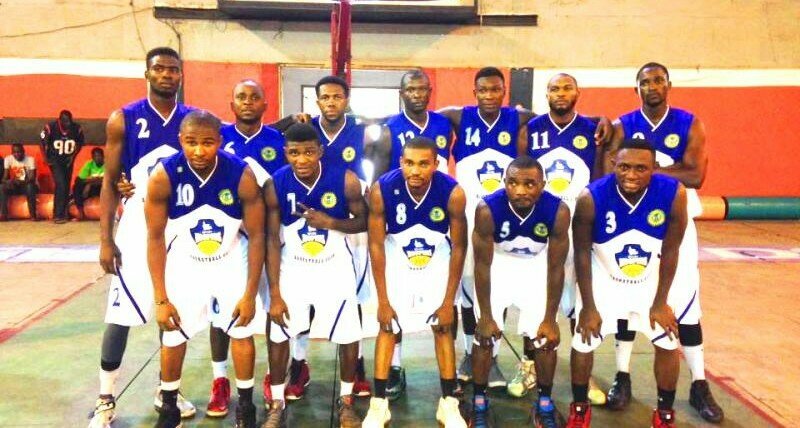 Nigeria’s Africa Basketball League campaigners Rivers Hoopers have sent out scouts to monitor their group opponents ahead of next month’s opening date for the competition according to brila.net sources. The FIBA Africa Zone 3 champions are privy to some info, but in bits, about their opponents from Morocco (AS Sale), Tunisia (JS Karouan) and Guinea (SLAC). The team resumed regular season practice a month ago but the Coaches have only done minimal work based on specific opposition game-strategy.